Data exchange platform provider, Data Republic, has secured $10.5 million in investor funding that will help propel the start-up into the US market. 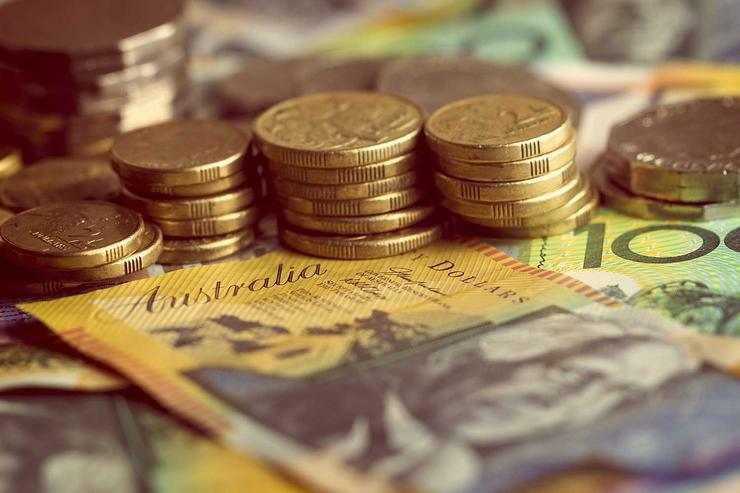 Qantas Loyalty, NAB Ventures and Westpac’s ReInventure Fund have become strategic equity partners as part of a $10.5 million Series A investment round in Sydney-based start-up, which provides companies with a secure platform for data exchange. The funds will be used to help underpin the company’s expansion strategy into the US later this year. Data Republic co-founder and CEO, Paul McCarney, said there were enormous social and business productivity benefits in opening up data for exchange, but the privacy, security and rights of the consumer have to come first. In light of this, the company has also partnered with Westpac to provide a secure and compliant data banking service. “This isn’t just about better marketing; it’s about empowering business, government and social organisations to unlock the value of data and drive more accurate socio-economic reform and decision making,” McCarney said. The new data banking service allows corporations to securely separate and store customer information on a bank-grade security infrastructure, while authorising broader data insights for analysis and exchange. The governance framework for the service was designed by law firm, Allens. NAB Ventures managing director, Todd Forest, said banking was undergoing significant transformation in the digital space and the aim of NAB Ventures was to help ensure it can embrace the right changes to deliver new customer solutions. Qantas Loyalty CEO, Lesley Grant, said the investment in Data Republic is the first of its kind in the 95 year history of the Qantas Group. “Co-investing in Data Republic with NAB and Westpac provides a great opportunity for further innovation by allowing us to gain a deeper understanding of what our customers want,” Grant said.